Thank you for joining us! Now that you've joined us, you'll receive emails with easy actions that make a big difference. 2. Engage your school, community group, or club in a discussion regarding childhood inclusion and safety. 3. Get social! 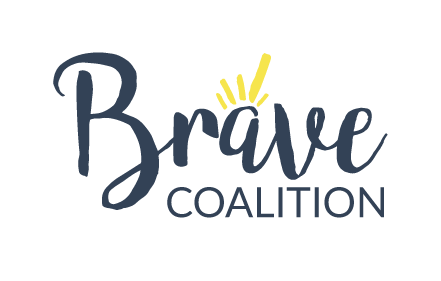 Follow The Brave Coalition on Facebook, Twitter, and Instagram for regular inspiration.